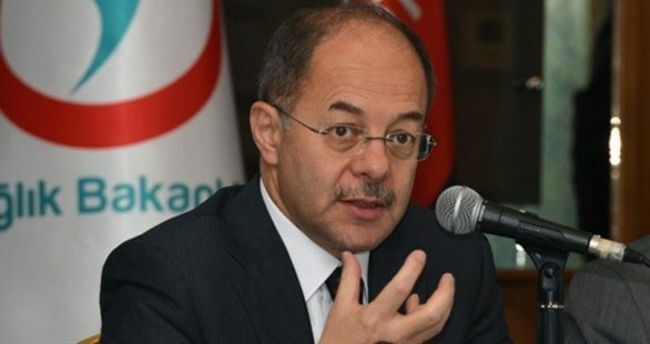 Turkey’s Health Minister Recep Akdağ said over 6,500 staff members have been dismissed from the ministry as part of an investigation targeting the Gülen movement, which the government accuses of masterminding a failed coup on July 15, the state-run Anadolu news agency reported on Saturday. “About 1,500 doctors have been dismissed. This is not significant when considering the total number of doctors working within the ministry,” added Akdağ during a visit to the Ordu office of the ruling Justice and Development Party (AKP) on Saturday. Akdağ added that they would employ new people to fill the positions of the dismissed staff.